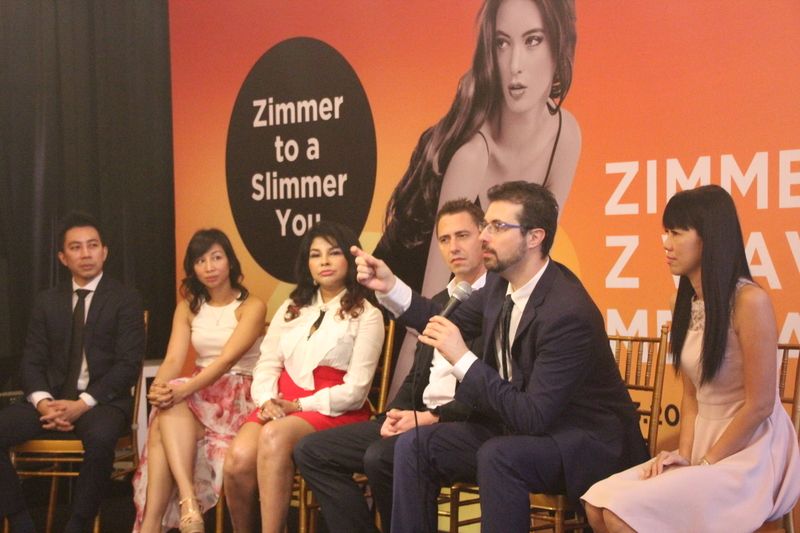 The arrival of the latest body contouring technique, known as the second generation of Cryo-Lipolysis by Zimmer Aesthetics caused a stir at its launchrecently. Utilizing German-engineered technology, the second generation of Cryo-Lipolysis combines Z Lipo (Cryo-Lipolysis) with Z WavePro (US FDA-approved Shockwave). From the original experts of cold therapy, Zimmer’s products ensure shorter treatment durations and faster results for everyone. 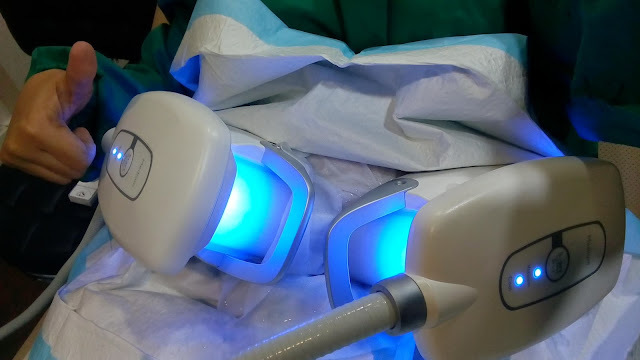 Cryo-Lipolysis received the European Union CE Mark approval in 2009 for non-invasive fat reduction, and since then has become popular with an increasing number of treatments conducted every year worldwide. One main reason for this development is the high demand by patients for non-surgical alternatives to liposuction. 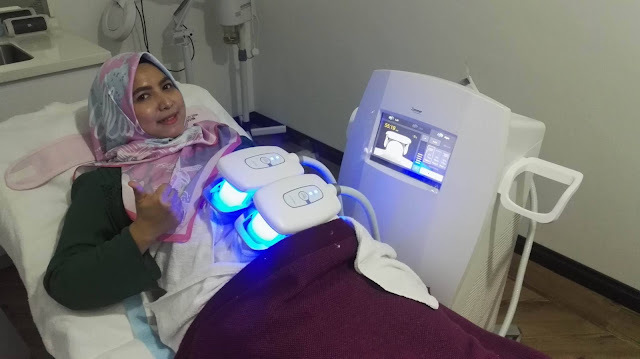 Cryo-Lipolysis is a fat-freezing procedure which is considered an effective method for reducing fat that causes slight discomfort and no known severe side effects. When this technology is applied on selected patients and combined appropriately with other treatments, one can obtain a higher level of patient satisfaction. 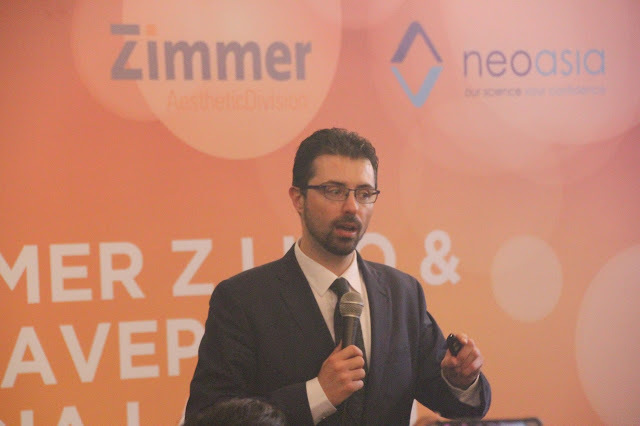 According to aclinical study done by Dr. Michael Ingargiola, a plastic surgeon with over 20 published articles, this treatment generates an average of 20 percent of localised superficial fat tissue layer reduction after several months, while the triglycerides (fatty acids and glycerol) are eliminated naturally through the lymphatic system and then processed by the liver. There are hard to reach areas or fat-intensive areas that not even exercise can act on. The combination of the 2nd generation Cryo-Lipolysis by Zimmer Z Lipo and Z WaveProare two innovative aesthetic machines designed for fat freezing and body contouring in cellulite treatment. An award-winning product of the year in 2016, Z Lipo is an extremely versatile device that comes with three different applicators (small, medium and large) which are optimised to fit different body shapes and sizes. It targets fat deposits and chills them down in a controlled manner over a prolonged period, leading to the destruction of fat cells. Dead fat cells will beremoved naturally through the lymphatic system which takes about 10 to 12 weeks. Cepat kurus la ada mesin ni. 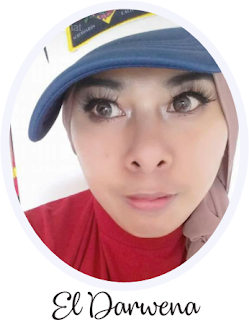 Semua lemak dibuang.